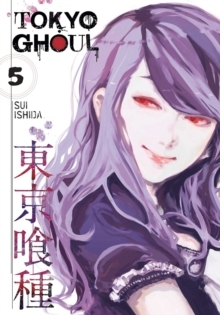 Ghouls live among us, the same as normal people in every way - except their craving for human flesh. 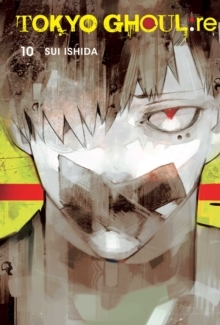 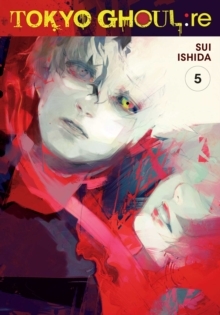 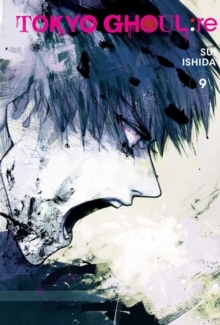 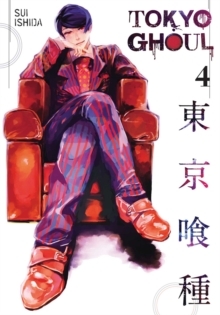 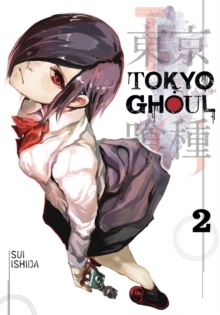 Ken Kaneki is an ordinary college student until a violent encounter turns him into the first half-human half-ghoul hybrid. 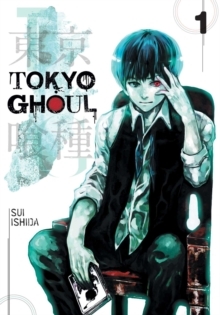 Trapped between two worlds, he must survive Ghoul turf wars, learn more about Ghoul society and master his new powers.